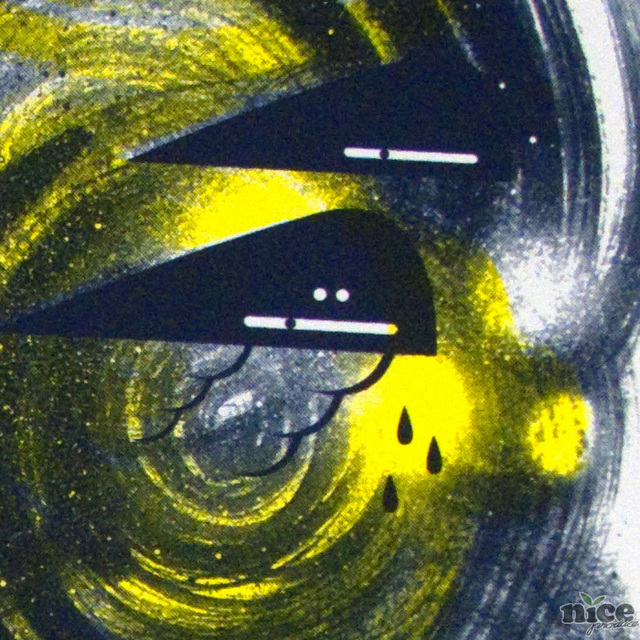 "Johnny Ubangs" was exhibited at James Reka's "Down Low Too Slow" exhibition at BackWoods gallery in Melbourne in 2011. 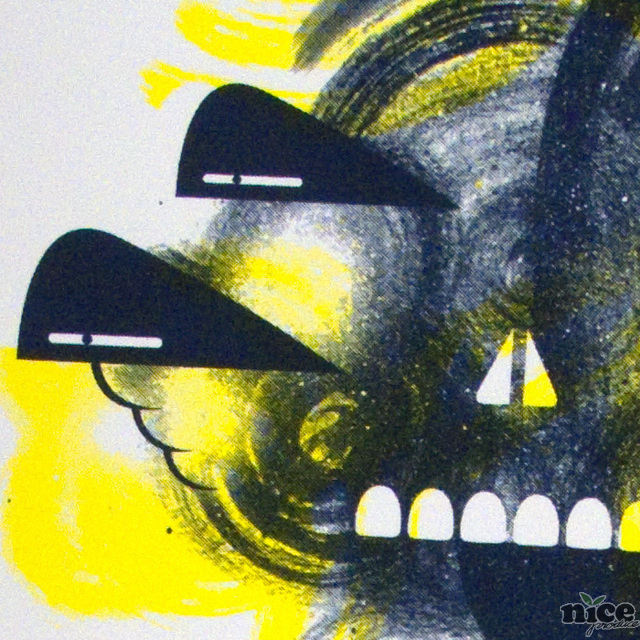 Hand signed and numbered out of an edition of 30. 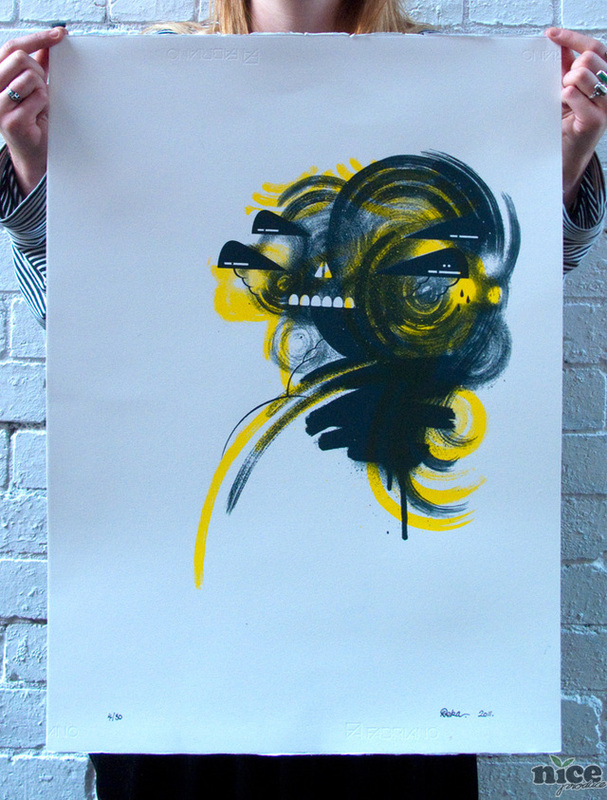 2 colour hand-pulled screen-print on 300gsm acid free Fabriano paper.